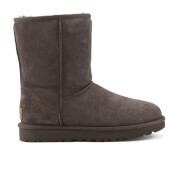 Scroll down to view the biggest bargains for classic short ugg boots from our selection of UK shops in Women's Footwear and Children's Footwear including these related brands: UGG AUSTRALIA, UGG. To narrow your classic short ugg boots search you can look in each category down the right or further drill down by changing your criteria in the search interface at the top. 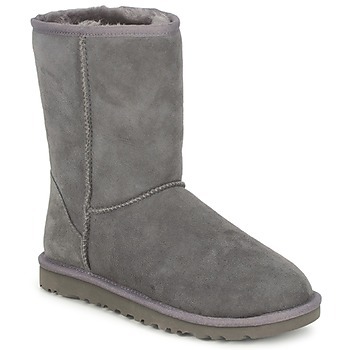 Either way, you should have some cheap options on your new Women's Footwear items on this page.